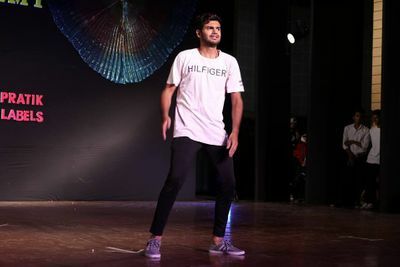 SAAZ DANCE AND EVENTS is a budding team of choreographers based in Delhi NCR with over 2 years of experience in the business. 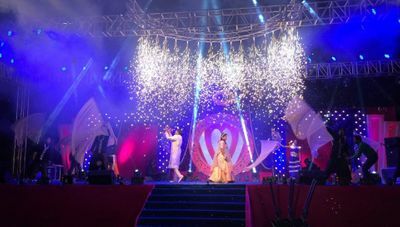 Wedding and sangeet choreography are their forte . Wedding and dancing go hand in hand and to add the little Bollywood tadka with a lot of twirls and twists and to make some most memorable memories for you is what they love. They have professionally trained dancers who will make you dance with utmost elegance. They also provide props to make your dance performance more captivating. Yatharth is like our family choreographer now. We hired him 5 years back for my cousins wedding, since then we never went for any one else. He is super talented and has a great amount of patience. He puts all his effort to make every event a great hit. Had an amazing experience with Yatharth.. He was a saviour of my brother's Sangeet as we found him at the last moment but he managed it so well. His steps & choreography are amazing.. Kudos to his patience & dedication. Everyone in the family is all praises for him. All the best Yatharth & Saaz.. keep up the good work. Get best quote from SAAZ DANCE AND EVENTS and book your date! Check their prices and availability. Send enquiry to your selected list of Sangeet Choreographers at WedMeGood and choose the best. 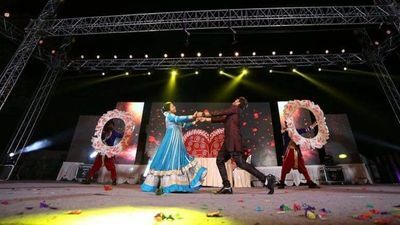 Browse for more Sangeet Choreographers in Indore and more wedding vendors at WedMeGood and plan your wedding hassle free.